Former Chelsea striker Chris Sutton has claimed that new Maurizio Sarri can take the game of midfielder N’Golo Kante to another level. 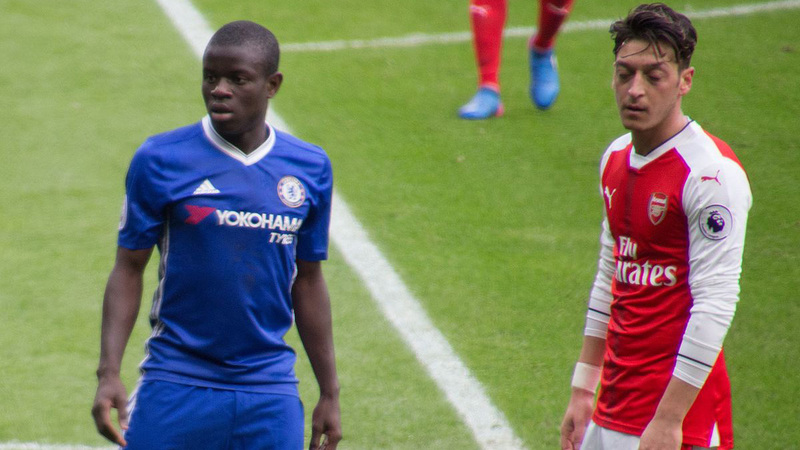 In recent years, Kante has established himself as one of the best midfielders in the world and perhaps of his generation. 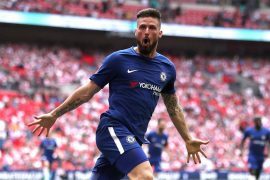 The French international played starring roles in helping Leicester City and Chelsea win the Premier League in consecutive seasons. In addition to this, he was also a key part of the France squad that won the 2018 World Cup. Upon being appointed to manage the club, Sarri brought in Jorginho, who he had worked with at Napoli, to the Bridge. The Italian tactician has now opted to utilize Jorginho as a holding midfielder while deploying Kante further forward as a box-to-box midfielder. The experiment has so far worked as both players were impressive during the Blues’ 3-0 victory over Huddersfield at the weekend. 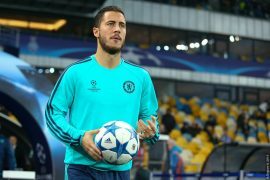 The result was a much-needed boost for Chelsea after their recent troubles as well as negative press attention. Kante opened the scoring for Sarri’s troops while Jorginho scored the second from the spot just before half-time. Pedro went on to add the third and complete the rout during the 80th minute. As was evidenced last season, Huddersfield are a very hard-working side and this result can be celebrated from a Blues’ perspective. However, harder tests lay ahead for Sarri’s men. They play against Unai Emery’s Arsenal side next weekend before facing Newcastle United the following week. 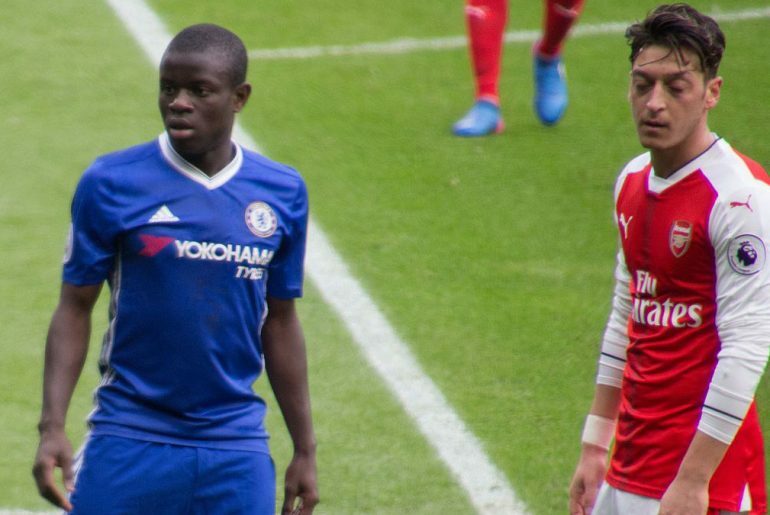 Sutton believes that Sarri’s experiment could make the humble Kante an even better player. “It’s not often you see N’Golo Kante marauding down the wing and trying to get into the box,” he told the Daily Mail. “But that is how Maurizio Sarri has got him playing. Rather than sit back, Sarri wants his new-look Chelsea to play pressing football and win the ball high up the pitch. Who better to do that than the France midfielder? Kante looked very confident during Chelsea’s 3-0 win over Huddersfield Town and got himself on the score-sheet to open the scoring for Maurizio Sarri’s men.